This show broadcasts on August 21, 2015. 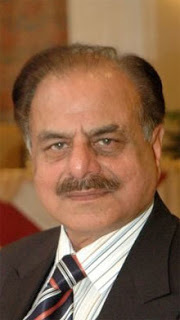 Tribute to Gen. Hamid Gul. This show was originally broadcast on November 2nd, 2010. The first half hour features another great truth-telling ex-military man, Ken O’Keefe. This entry was posted on Friday, August 21st, 2015 at 12:32 am	and is filed under 9/11, Anti-War, Censorship-Propaganda, Death Squads, False Flag/Fake Terror, Freedom, Justice, Kevin Barrett, News, Protest. You can follow any responses to this entry through the RSS 2.0 feed.